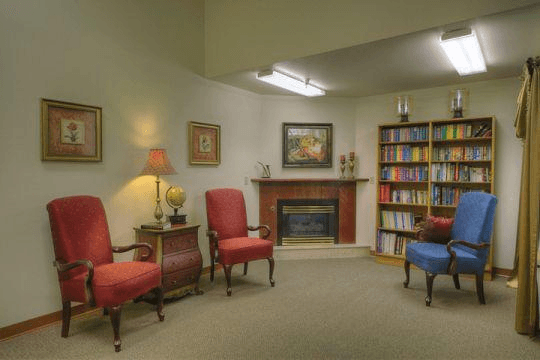 Located in Spokane Valley, Washington, Colonial Court offers a beautiful, modern four wing facility with 48 spacious one-level main floor studios. Three wings are for assisted care, with one special care wing for dementia residents and advanced residents. Twenty-four hour staffing of RNs, LPNs, and Nurses Aides Certified are on site for your convenience and peace of mind. All staff are highly trained, and truly care about the individual resident needs. We provide a wide variety of hands-on personal care and medication management. Being locally owned, we value our company family atmosphere and our resident family members.